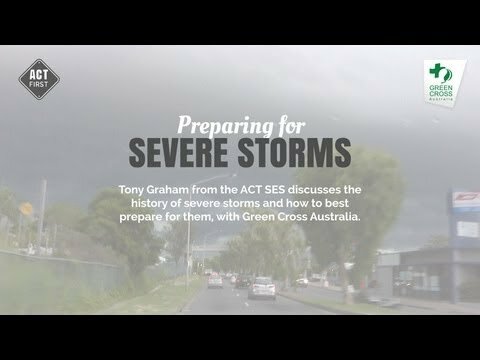 A severe thunderstorm with heavy rain and strong winds and possible tornado caused widespread damage to more than 50 suburbs in Canberra. The storm brought down hundreds of trees and power lines and unroofed buildings. Over 1,000 homes lost power. A man from the suburb of Curtin died when a large eucalyptus tree fell on him during the storm. The storm cut a swathe across the Territory from Belconnen to Fyshwick and created havoc for peak-hour traffic. 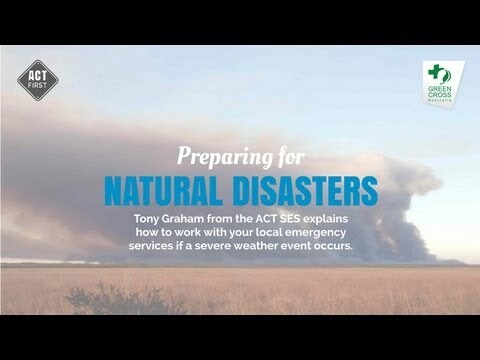 The ACT State Emergency Service received 441 calls for assistance after the destructive weather struck around 4:30pm. 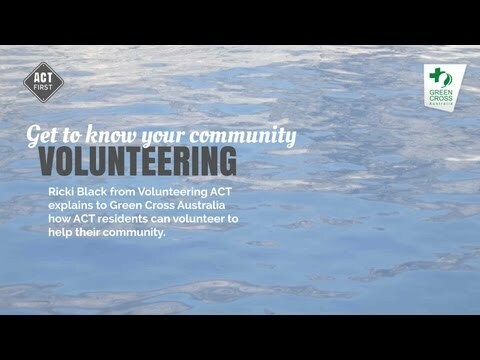 All ACT SES Crews were engaged and were assisted by 17 ACT Fire Brigade pumpers to undertake recovery operations throughout the night. Calls for help ranged in nature from fallen trees and damaged homes to motor vehicle accidents and a gas fire. The industrial suburb of Fyshwick was one of the hardest hit areas with at least 14 damaged buildings costing $4 million to repair. Total damage bill for the whole city was $15 million. 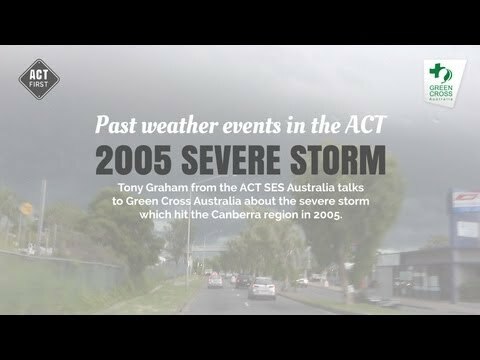 1/4 2005 severe storm Tony Graham talks about the 2005 severe storm in the ACT.